Collaborating with talented musicians, journeys in sound have ranged through gigs in blues bands, improvisation and ambient forms. 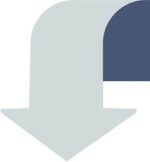 Some of this work is available on CD on application. 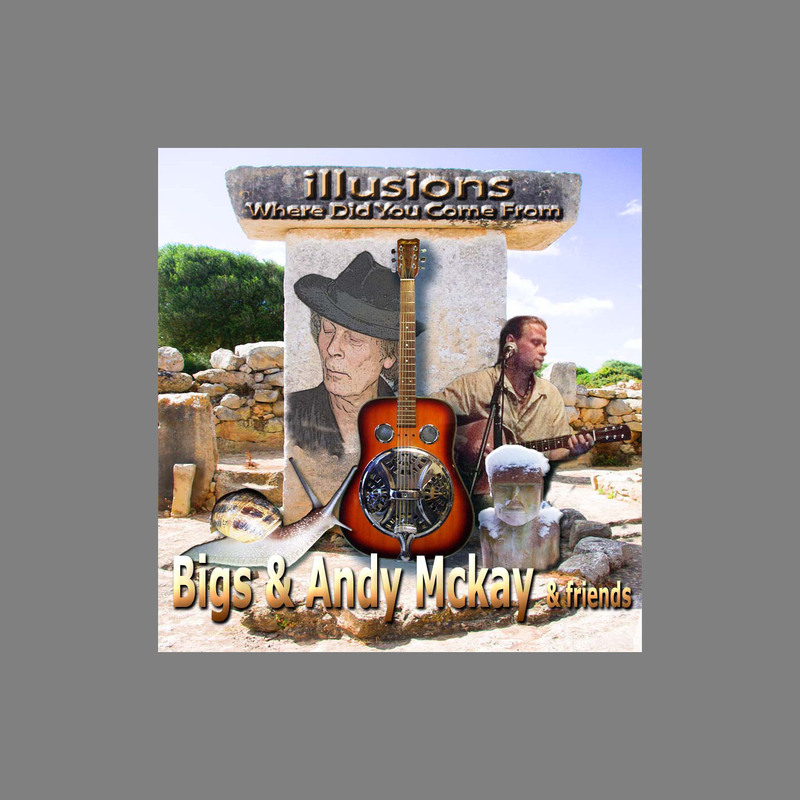 A collection of 12 original songs recorded by Bigs & Andy Mckay in 20010-16 and featuring several guest musicians. A CD containing two audio stories derived from the history of Sconce & Devon Park, Newark Nottinghamshire. Originally developed for a successful Heritage lottery bid for the park they now form part of the A/V display in the park. 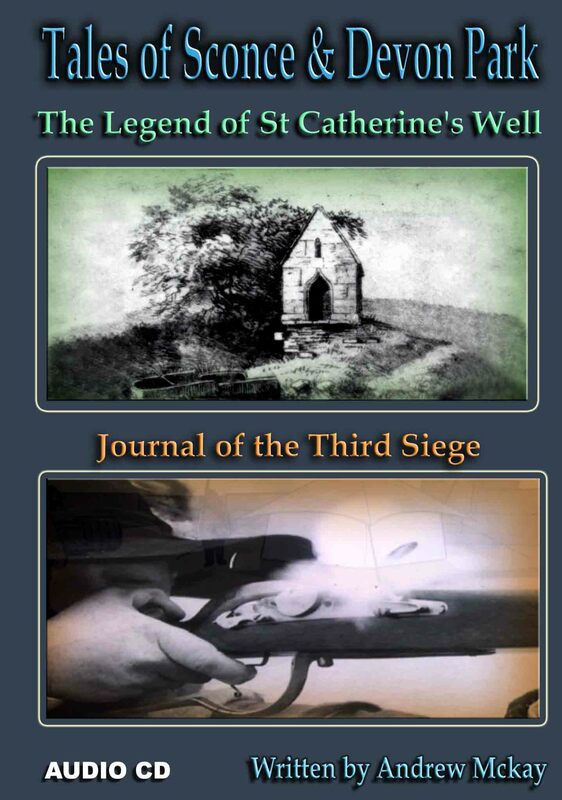 THE LEGEND OF ST. CATHERINE'S WELL derives from the 14th century and was written by Andy Mckay featuring the voice of Jane King-Spooner and music of Ronnie Fowler. THE JOURNAL OF THE 3RD SIEGE OF NEWARK depicts the final days of the English Civil War and the surrender of Newark in 1646. 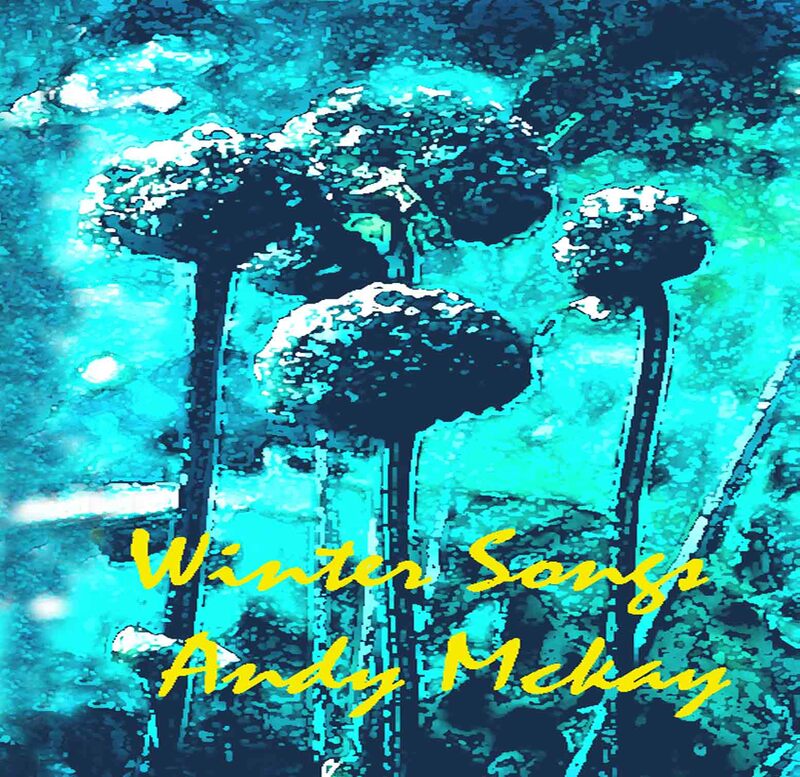 Written by Andy Mckay it features soundscapes of Ronnie Fowler and the voice of Dave Sim.